Are you a blogger? Nowadays blogging has been a hobby of millions of people and some serious bloggers are making a six-figure income from their blog while others are still struggling, today we are going to show you how to make money online from blogging and turn your passion into a full-time business. 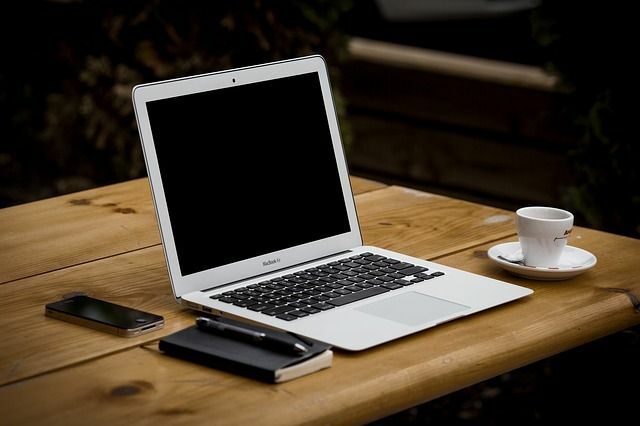 Aspiring entrepreneurs are turning blogging into a full-time business and easily making six figures every month by just working few hours from home. Now days blogging has been a bread and butter of many people especially first six months are very critical , just like that you plant a tree and after years of hard work it start’s giving you flowers and fruits so blogging is same you have to work hard and keep patience, you can start making money online in few months if you follow right strategies. 5 legitimate ways to make money online which help you to turn your blogging income into six figures quickly. Sign up as a publisher on affiliate networks and sell advertiser’s product. 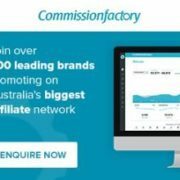 Once you sign up as a publisher you can place a request to join advertiser’s program and once you are approved you can use affiliate links to sell the product. Now you can create your own online store in few minutes using Woocommerce and start selling products. Rather than selling 3rd party products you can sell your own products and make huge money out of it. Observe your reader what he is actually looking for then create an online store using Shopify. Once you start getting some visitors say 1 million you can start charging advertiser’s certain amount of fee for placing banners on your blog or by doing the sponsored post. When you do a review of advertiser’s product and you will charge some fees for writing a piece of content on your blog which starts from $20 to $10000 depending upon the quality of blog is called a sponsored post. Bloggers are making money up to $10k every month by doing a sponsored post. Write on your favorite topic, compile it into your favorite ebook and sell with the help of Amazon Kindle. People are making a lot of money these days by selling ebooks. According to a recent survey on the internet, it’s found that selling ebook is one of the top business models for Internet Marketers. Start selling your services you are good at! You can offer content writing, logo creating, virtual classes, web development etc. 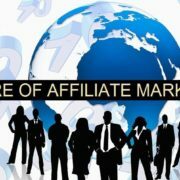 There are many sites who are giving the above services all over the world so you need to connect with them and start selling your services. Do not try to give all the services simultaneously but start implementing one by one. We hope that you have enjoyed the article and please let us know in comments what is the best method to make money online according to you.